Finance ministers from the EU’s 28 member states discussed a controversial proposal aimed at claiming a bigger share of billions of euros from mainly US multinationals that shift earnings around Europe so as to pay lower tax rates. We urgently need a new tax system adapted for the digital economy. Many of the countries expressed caution out of fear of scaring off high tech investment, but also of provoking US President Donald Trump while the threat of a EU-US trade war still looms. “We are not putting on the brakes, but we do not want a stand alone solution that will not work,” said Luxembourg Finance Minister Pierre Gramegna as he arrived for talks in Sofia, Bulgaria. “I will insist that we talk to the Americans quickly and constructively otherwise it could lead to an escalation with America, knowing that we already have trade war rhetoric,” he added. Luxembourg hosts the EU headquarters for Amazon and along with Facebook and Apple hub Ireland, is loathe to see US tech giants head for the exit. A European source said the lukewarm response, which also included a muted Germany, drew the “cold fury” of French Finance Minister Bruno Le Maire who asked ministers if Europe would “be strong or not”. “One thing I learnt from my week in the USA with President Macron: the Americans will only respect a show of strength,” Le Maire said in the closed-door session, according to the source. Getting all countries on board is crucial as tax reforms in the EU require unanimity and the backing of Berlin is especially key. But Finance Minister Olaf Scholz was reported to have stayed mum during the heated debate, although he said Germany was behind the principle of the digital tax. Taxing the likes of Facebook was “a big moral question”, Scholz told a joint news conference with Le Maire after the talks. 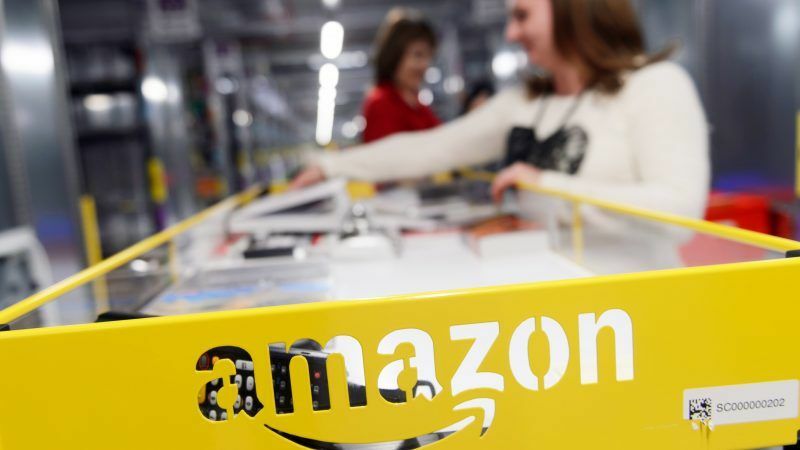 “There is no country that could accept what we see today that big companies are not (taxed),” Scholz said. The special tax is the latest measure by the European Union to rein in Silicon Valley giants and France would like a deal by the end of the year. 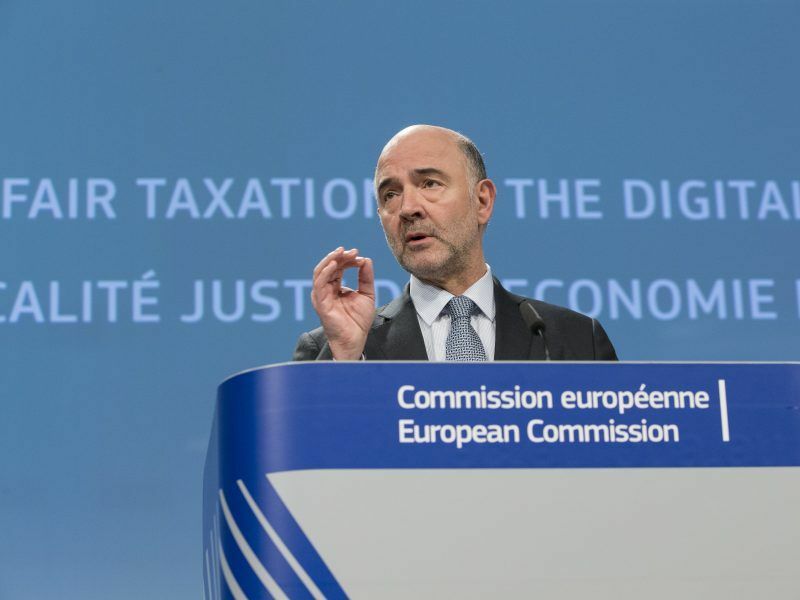 “It is not an anti (US tech giant) tax, it is not an anti US tax, it is not a protectionist approach, it is something which it is in interest of all Europeans wherever they live,” said EU Economic Affairs Commissioner Pierre Moscovici, who is driving the plan. 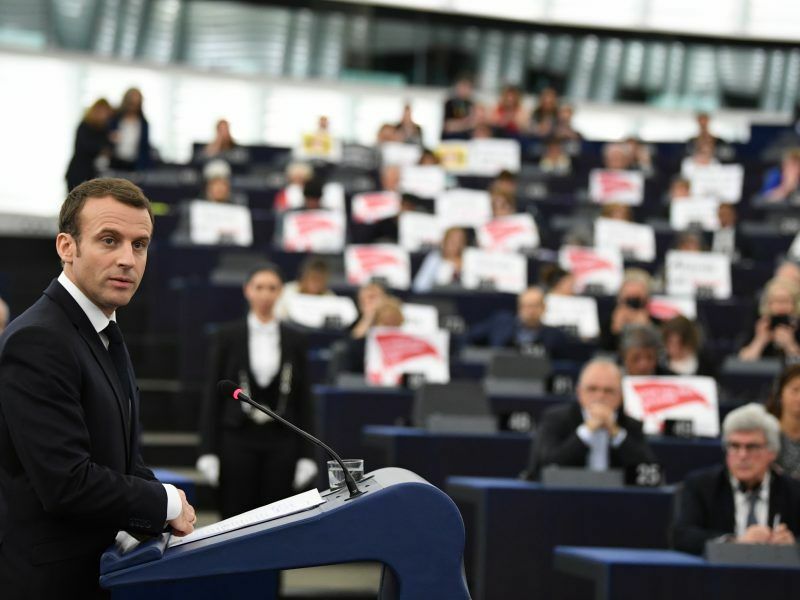 The transatlantic shot across the bow has been championed by Macron who believes the measure would be a popular accomplishment for the EU ahead of European elections next year, in which anti-Brussels populists could do well. The most controversial part of the plan is to slap an emergency tax on digital companies with worldwide annual turnover above €750 million, such as Facebook, Google, Twitter, Airbnb and Uber. EU members would adopt this tax unilaterally, without cooperating with the US and other countries from the OECD, the club of developed countries that has coordinated major corporate tax reforms worldwide. “On the European level I doubt it’s going to be soon because to have consensus on tax issues is not easy,” said Slovak Finance Minister Peter Kažimír. “We are ready to do it (but) on a national level … in line with OECD recommendations,” he added. The impression given is that those countries which resist Macron’s proposal are behave like third world countries which depend upon foreign investments. It reflects the weakness of states in this global world that they have to beckon to the transnationals who are the real powers of this world. What is the purpose of coming together in the EU if it is not a better way of defending independence, ensuring sovereignty, the raison d’être of states? Difficult to think of Poland’s and Hungary’s line of national sovereignty and independence very much rooted to their domestic world is misplaced. Fear of losing their statehood/nationhood. Seeing Brussels as the enemy. Thinking that they have a place in world politics. If they pursue this line, it is better that they leave the EU and go on and be eaten up Russia or China.